The day is FINALLY here! We are sharing ALLLL about our eyebrows that we get asked about all of the time! 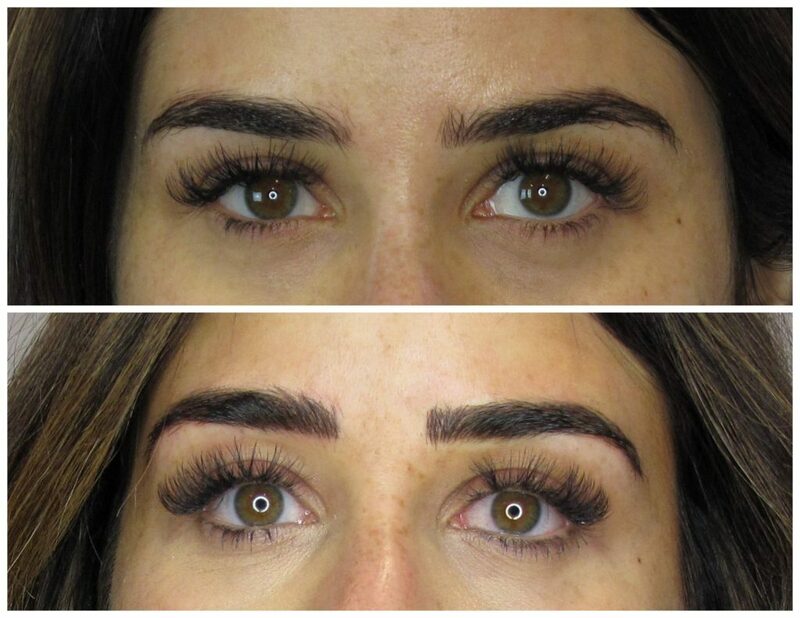 You all may have remembered that we got microblading a couple years ago at Enlighten MD, but now, they are offering a new technique: Permanent Eyebrow Cosmetics! 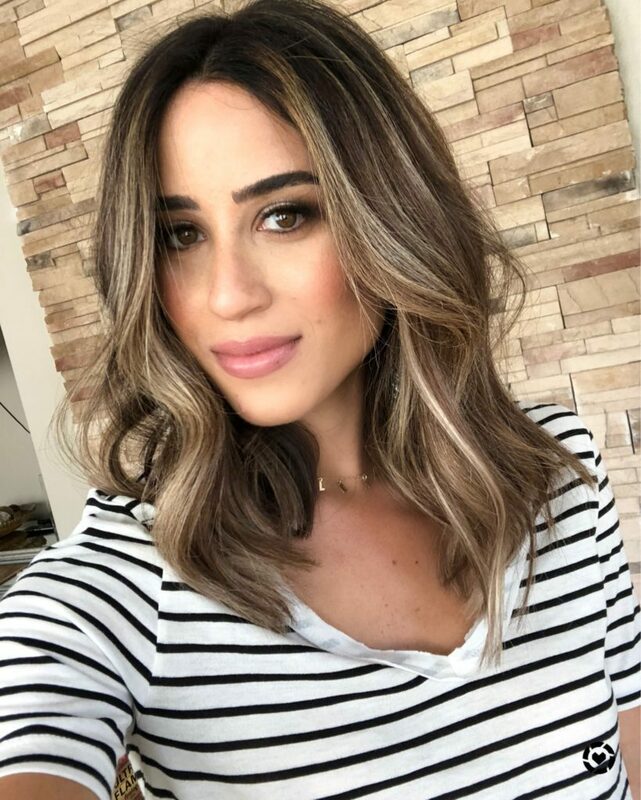 We will be sharing all the must-knows about them, but before we get into that, we wanted to talk about how much we LOVE the results! We never have to pencil in our brows and they always look incredible. We get asked at least once a day where we got them done, or how great our brows look, so that is a good sign, right?! We seriously cannot recommend it enough! Hopefully all of this information helps, and don’t forget to check out the video at the bottom of the post! Permanent Cosmetics is a form of cosmetic tattoo. Pigment is applied to desired areas, enhancing your natural beauty. We use a permanent makeup machine to apply color and there are several options to achieve gorgeous and symmetrical eyebrows, and we also offer permanent makeup solutions for: eyeliner, lash enhancement, and lipstick. WHAT ARE THE DIFFERENT TYPES OF EYEBROW SOLUTIONS? Powder Brow: A shadow of color is applied to the backdrop of the brow. This is a shading technique. Hair Stroke: An eyebrow is created where there is little to no hair, giving you a natural hair-like look. This technique is done throughout the brow to create fullness. It does not hurt in our options. They use a typical numbing cream before to help with any pain or discomfort! Two applications are needed. The initial appointment, and then another application 6 weeks later. It takes about one hour to one and half hours per application. There recovery is 7-14 days. Honestly, we din’t have any downtime, just a little bit of itching in the beginning. It should last for 3-5 years. WHERE DID WE GO TO GET IT DONE? 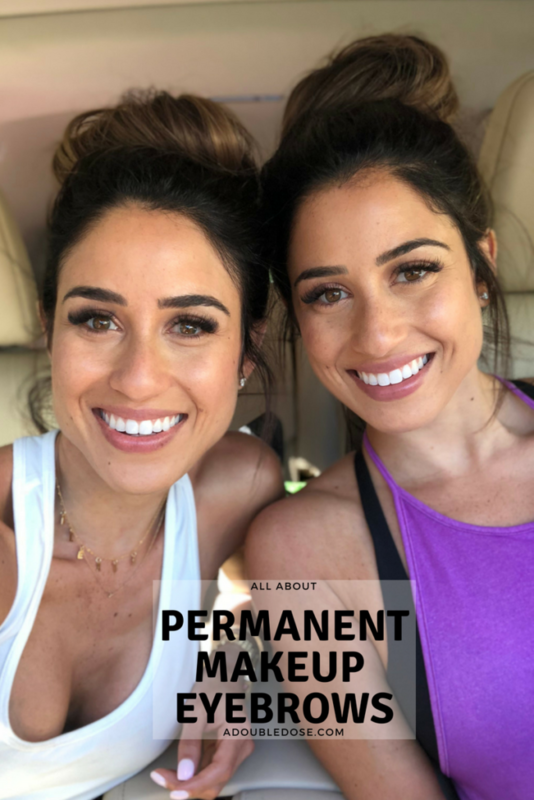 WHAT OTHER PERMANENT MAKEUP CAN YOU DO? 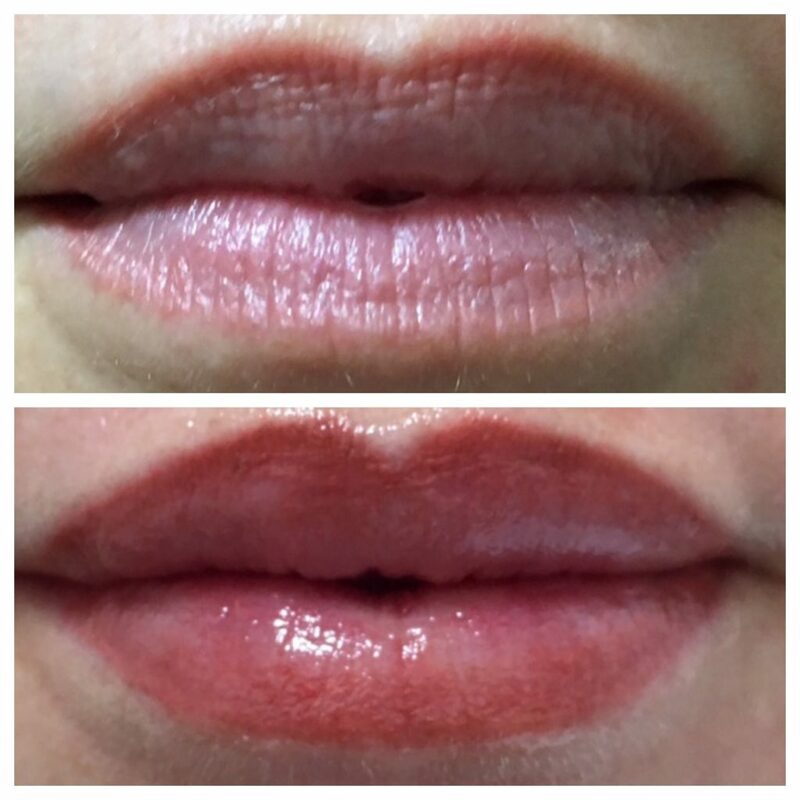 Lip Blushing Tattoo: Ink is used to add a lip color, helping to bring color back to lips giving a soft and natural tone. Eyelash Enhancement: Ink is used to fill in space between each lash, making them appear fuller. Eyeliner Tattoo: Ink is used above the eyelashes and or below the eye, mimicking the look of eyeliner. [show_shopthepost_widget id="3238077"] The day is FINALLY here! 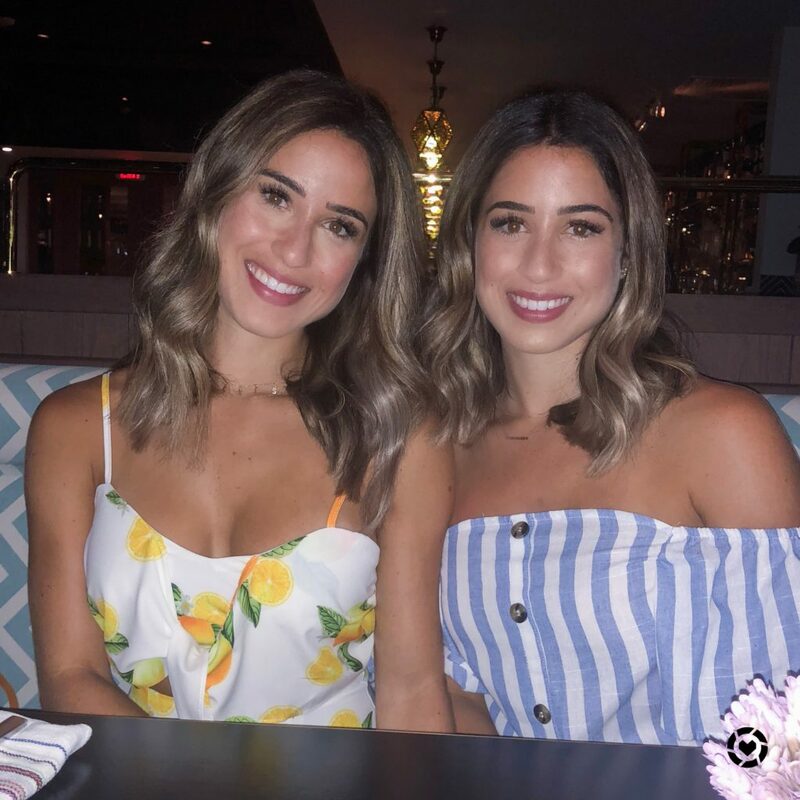 We are sharing ALLLL about our eyebrows that we get asked about all of the time! 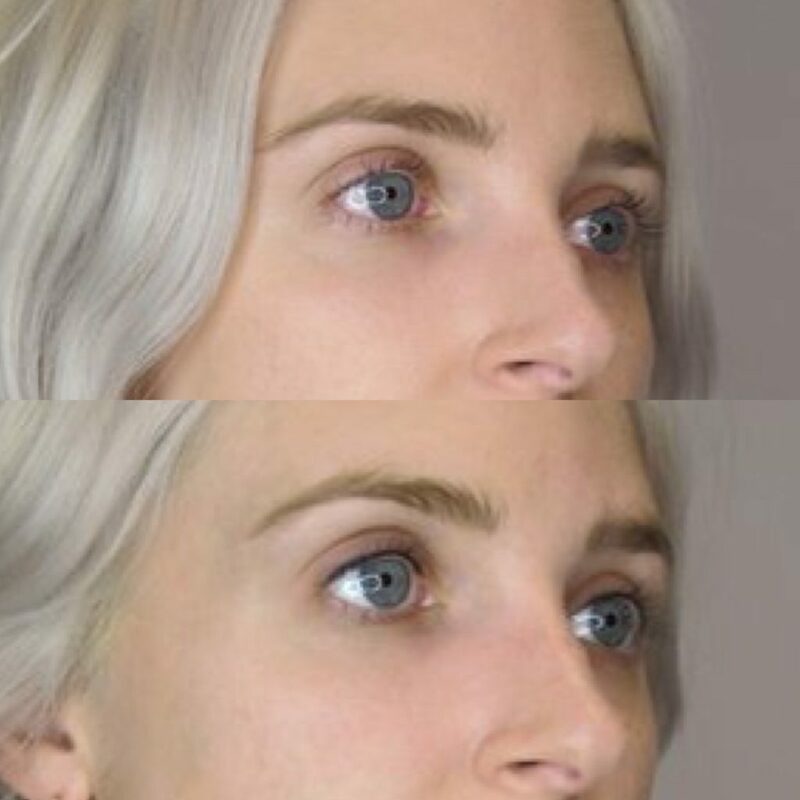 You all may have remembered that we got microblading a couple years ago at Enlighten MD, but now, they are offering a new technique: Permanent Eyebrow Cosmetics! We will be sharing all the must-knows about them, but before we get into that, we wanted to talk about how much we LOVE the results! We never have to pencil in our brows and they always look incredible. We get asked at least once a day where we got them done, or how great our brows look, so that is a good sign, right?! We seriously cannot recommend it enough! Hopefully all of this information helps, and don't forget to check out the video at the bottom of the post! So I’ve been seriously considering microblading but because y’all have done both.. which one do you honestly prefer and why?! Thank you! You may try and call the place we went to and ask them if they know of any or look online!